Do contact us if you would like to know more about us or our activities and services. Please note: we offer concessions for charity staff/volunteers and health workers/NHS staff on all our courses. We are a partnership of Mindfulness teachers offering a range of courses including the recognised 8 week MBSR Course. We mainly work in North London and specialise in working with charity and health sector staff and volunteers. "Excellent communication and facilitation skills of the organisers. A very spacious and compassionate approach. Great explanation, discussion and description. Well led practical exercises. An encouraging space for all the participants to speak their minds. And humorous sometimes too!" "A really worthwhile course run by very friendly and knowledgeable teachers. It has helped me to treat myself and others with more kindness and less blame"
"The course has really helped me feel happier. As someone who suffers from anxiety Mindfulness has allowed me to focus more on the present and manage my stress and feelings of panic a lot better. It is a tool I will use for life. It really puts things in perspective"
Comments from participants in our Spring courses 2015 and 2016. All participants rate the quality of teaching excellent or very good in anonymous feedback questionnaires. Bob has been a meditator for over 25 years. He has taught workshops and led groups in charities and organisations including: Arthritis Care, Cancer Research, the National Autistic Society and the government department DEFRA. Laura is a meditator and clinical psychologist currently developing mindfulness-based interventions for people with neurological conditions. She is currently completing research in applications of MBSR in neurorehabilitation. Bob and Laura both trained to teach MBSR with the Bangor University Centre for Mindfulness Research and Practice. 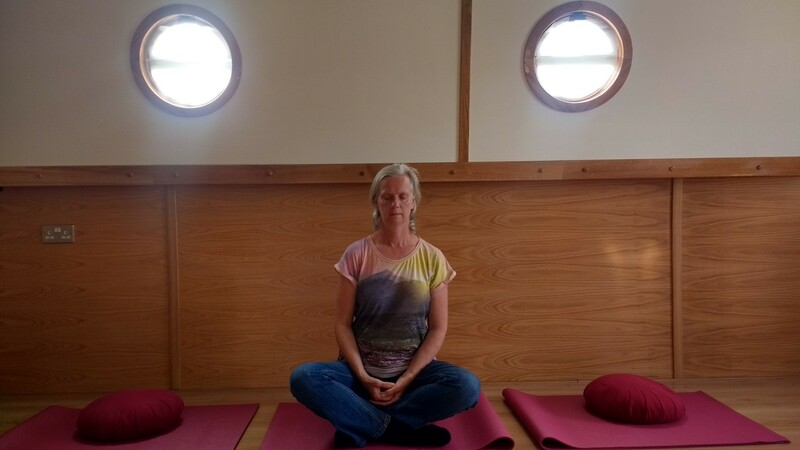 We both adhere to the UK Network for Mindfulness Teachers – Good Practice Guidelines. 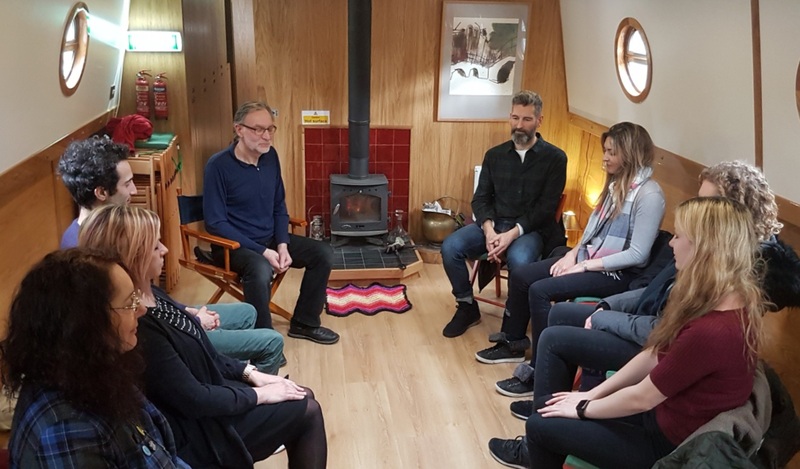 Mindfulness is now recognised as one of most effective ways of understanding and managing the stress in our lives and it is gaining in popularity because of it's effectiveness and life changing potential. 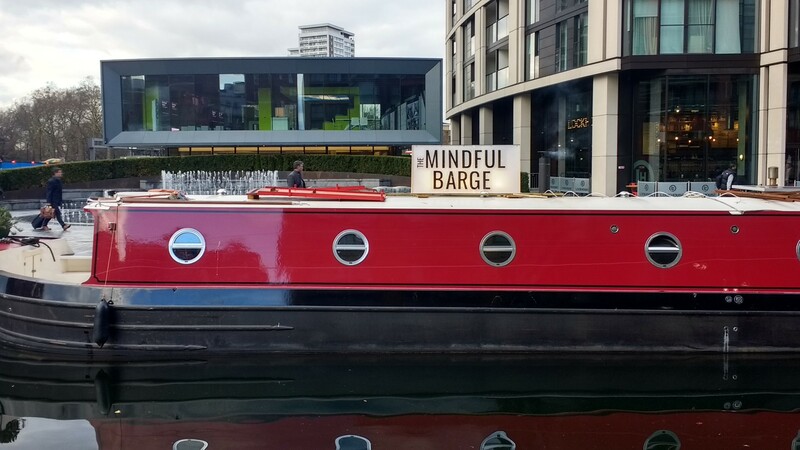 Research has now shown beyond doubt that mindfulness practices, such as meditation and body awareness, can have significant positive impacts in both the short and long term. Steady practice actually leads to beneficial changes in brain function that correspond to improved well being. There is nothing mystical about the techniques. With good tuition and support they can be learned by anyone. It is a subtle skill, however, and is thus best taught by someone who has considerable personal experience of mindfulness and an ongoing personal practice. Learning is by doing and by exploring for oneself guided by the tutor and in discussion with other learners. In this way the practice is understood from the "inside" and self reliance is cultivated. how can I learn about mindfulness? * Note the NAS kindly allows us to use meeting rooms at their offices. MITC is not part of or connected to the NAS in any other way.